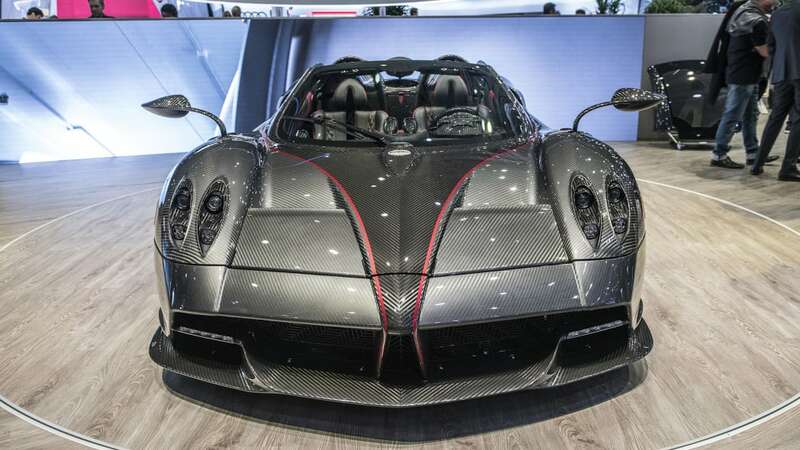 Horacio Pagani disclosed some of what's in store for his supercar company in an interview with Spanish outlet El Tres. 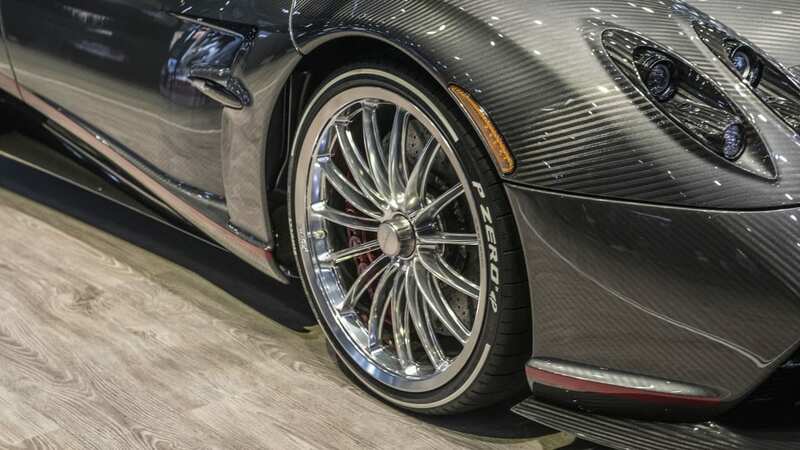 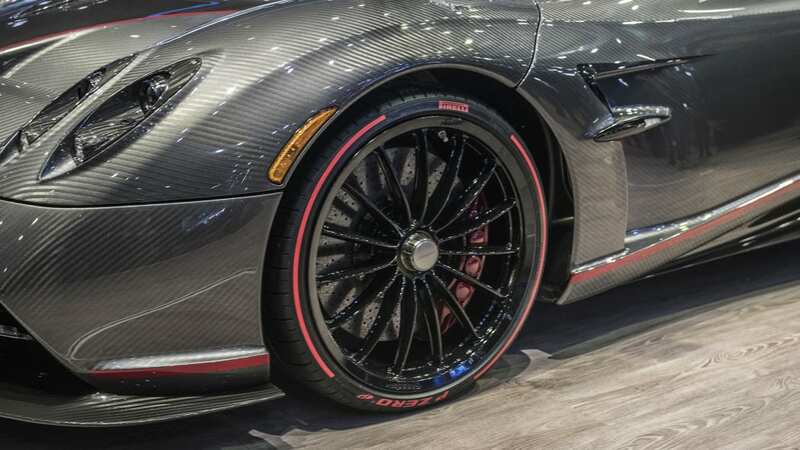 First up comes a Huayra successor with a new Mercedes-AMG-based, twin-turbo V12 that can meet California's emissions regulations without needing hybrid assistance. 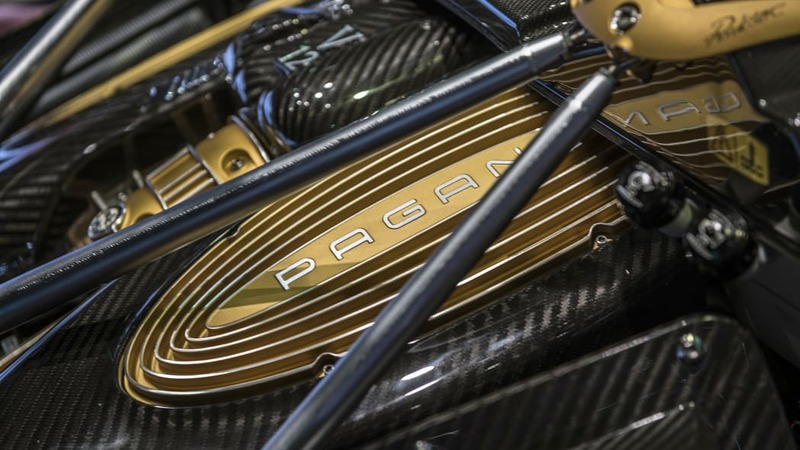 We should consider this an in-before-the-wire powerplant, because Pagani thinks this kind of non-hybrid engine can only make the grade before 2025. 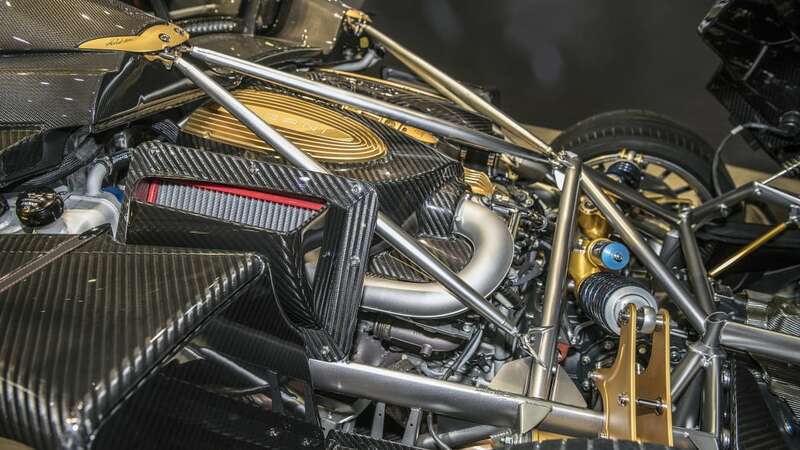 After that, regulations around the world will be so strict that a different solution will be required. 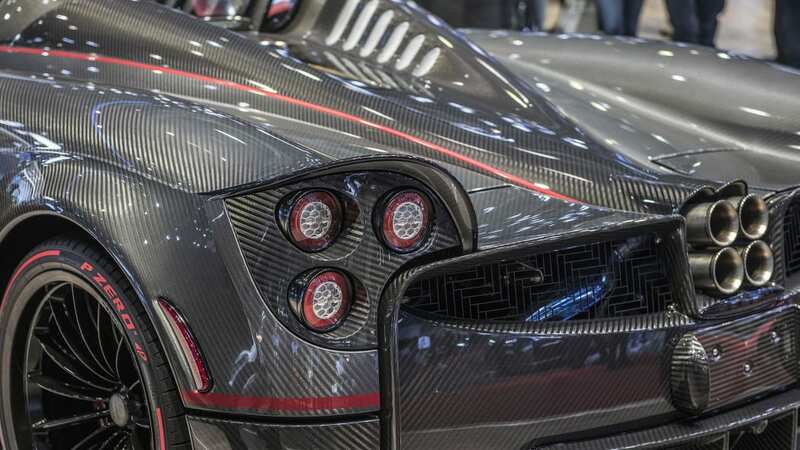 The follow-up to the Huayra will be designed with a manual transmission option, due to popular demand from Pagani customers. 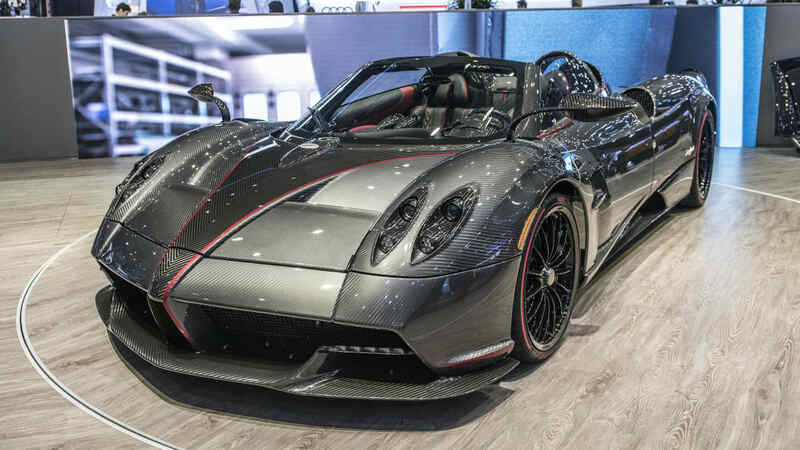 In the interview, Pagani said he understands where those owners are coming from, since he himself bought a Porsche 911 because it offered a manual gearbox. 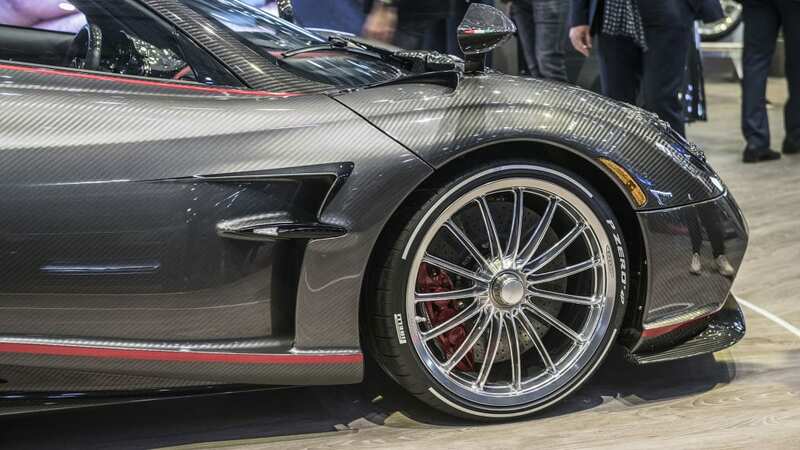 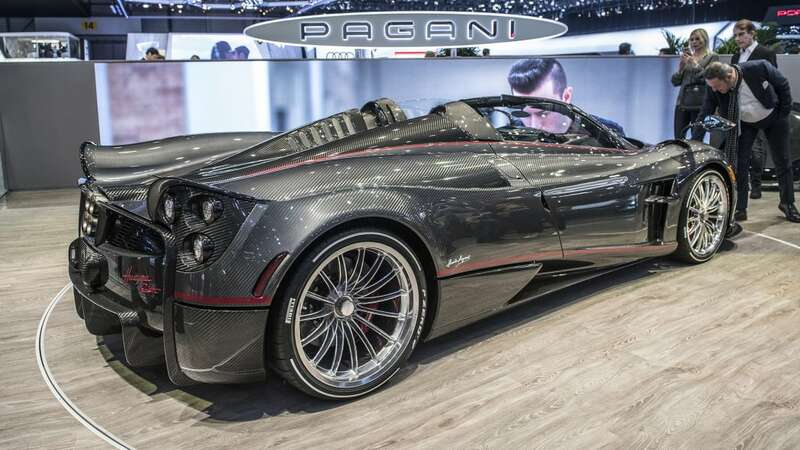 The CEO and his family own 90 percent of Pagani, giving the small carmaker a great deal of freedom to respond those kinds of customer requests. 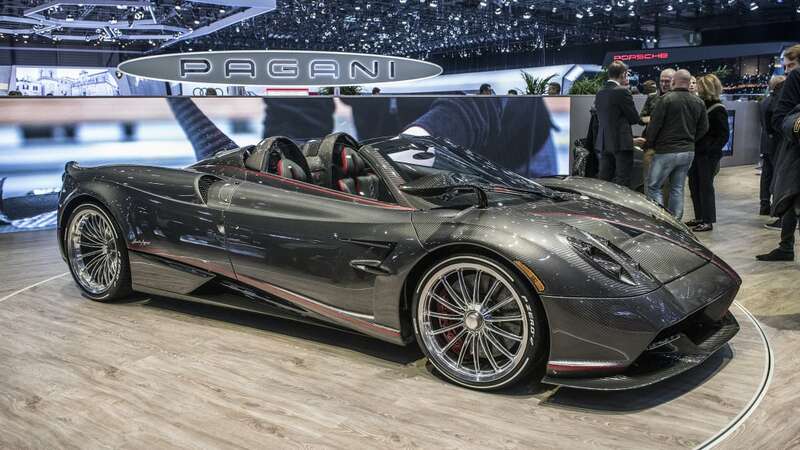 It also helps that the small batches of Pagani customers are the kind who can absorb the multi-million-dollar cost of development. 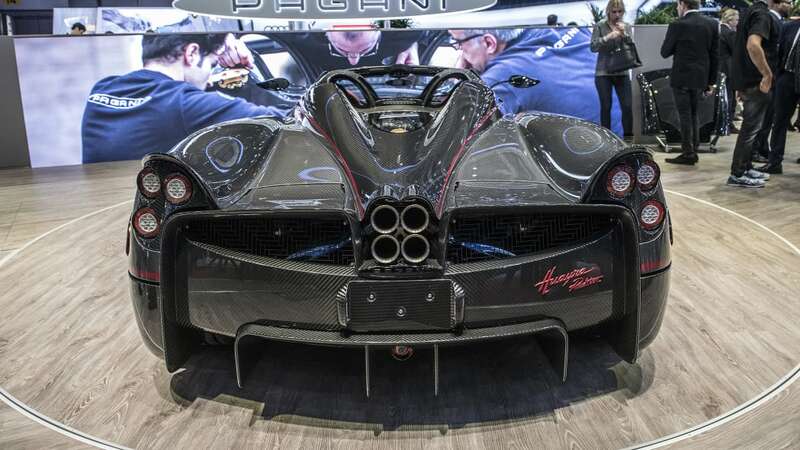 Pagani's already brainstorming one solution to the engine issue: More than 20 engineers are working on an electric car due in 2025. 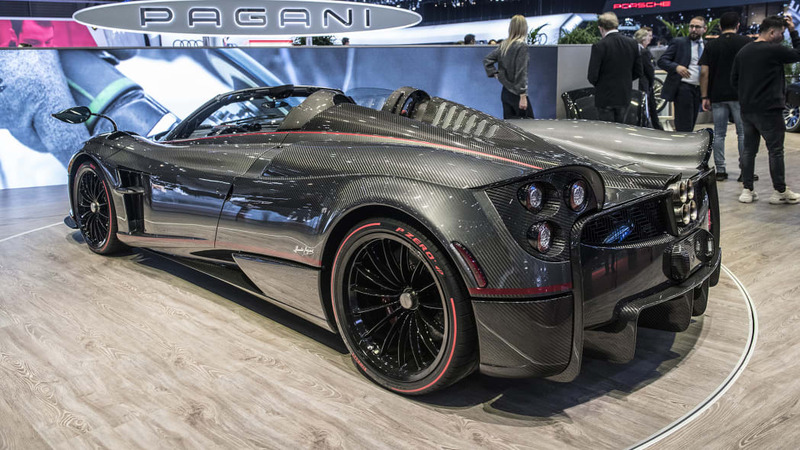 The maestro didn't elaborate on what kind of electric car he's planning, but current brand values would lead us to believe the EV will be rather powerful and rather fast. 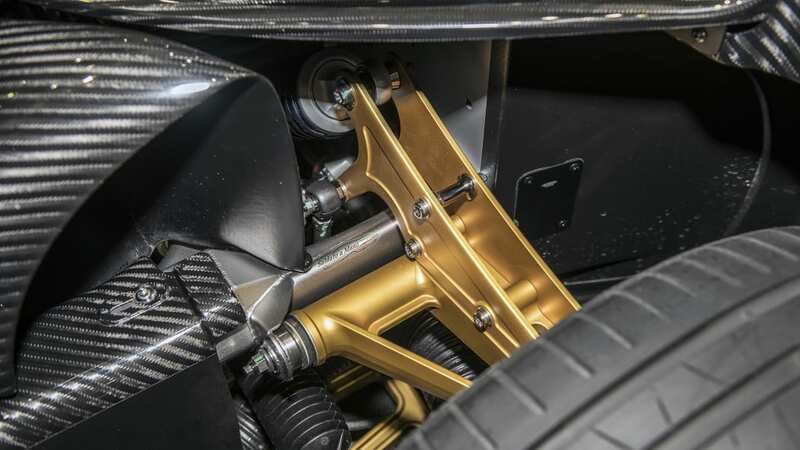 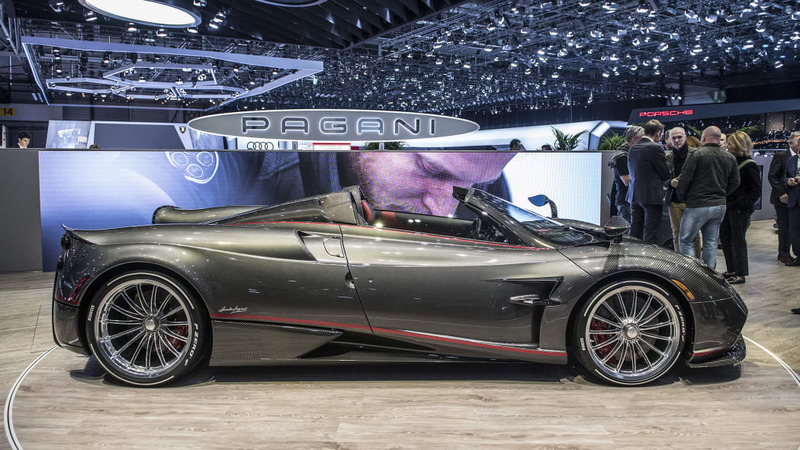 In the meantime, the Italian manufacturer just unveiled a treat for Huayra Roadster buyers. 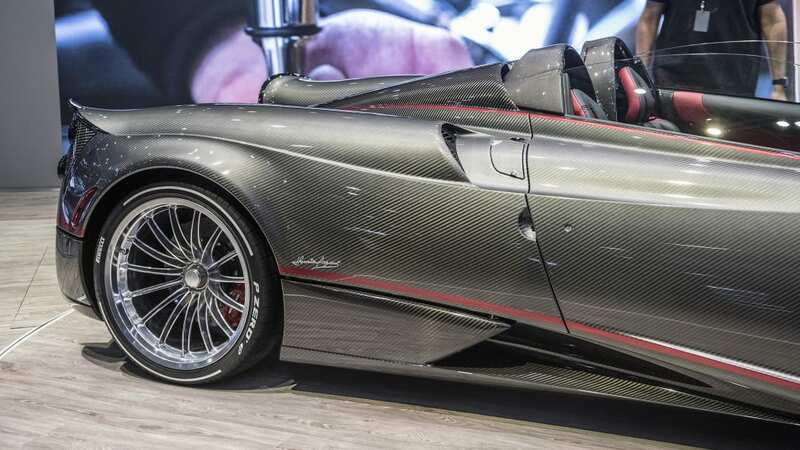 The open-top unveiled in Geneva last year came with a beautiful, but slightly unwieldy, carbon roof. 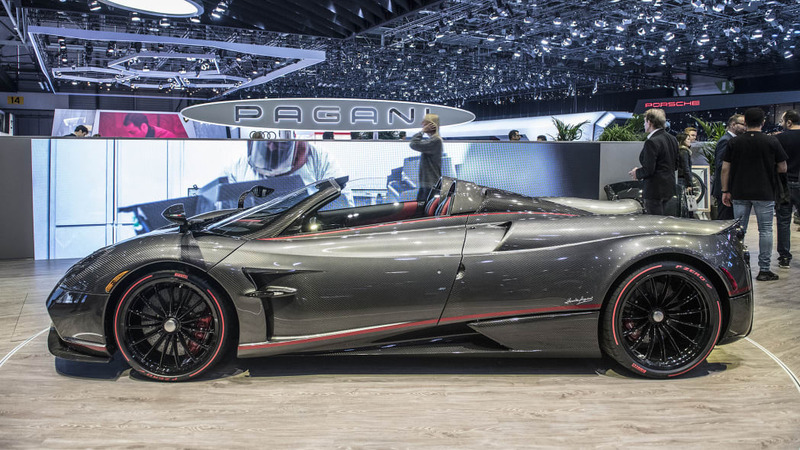 Pagani worked with Dainese, an Italian company that makes protective gear for motorcyclists, to produce a folding top drivers can take with them. 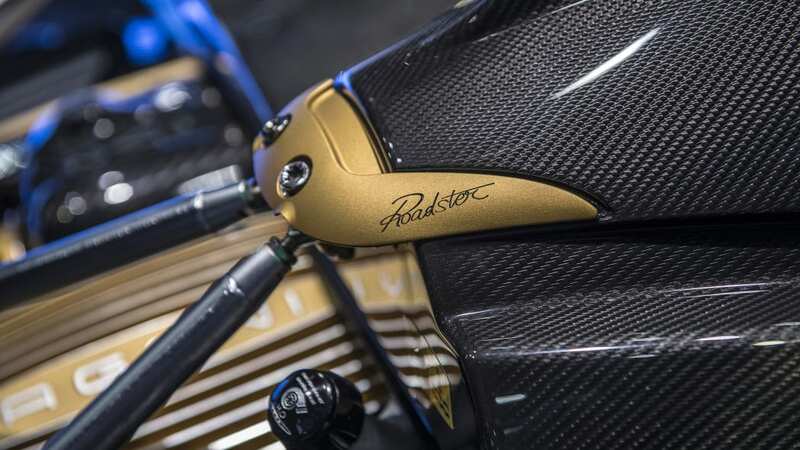 Dainese developed a new waterproof cloth called "Pagani Fabric" that stretches over a carbon and aluminum frame with joints carved from titanium billet. 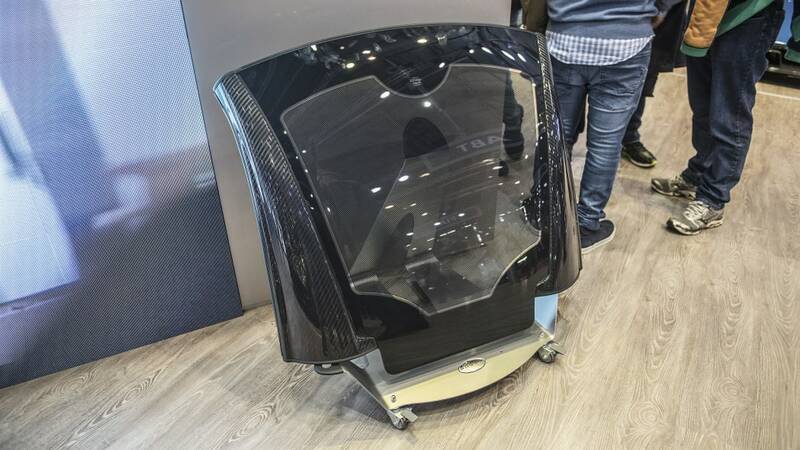 When off the car, the top can be folded like origami and stored inside the roadster's frame. 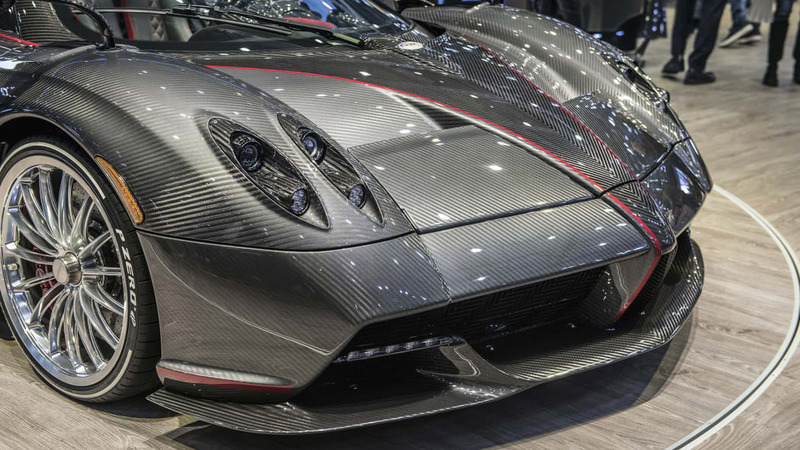 Horacio said of the Huayra Roadster, "This is the most complicated project we have ever undertaken." 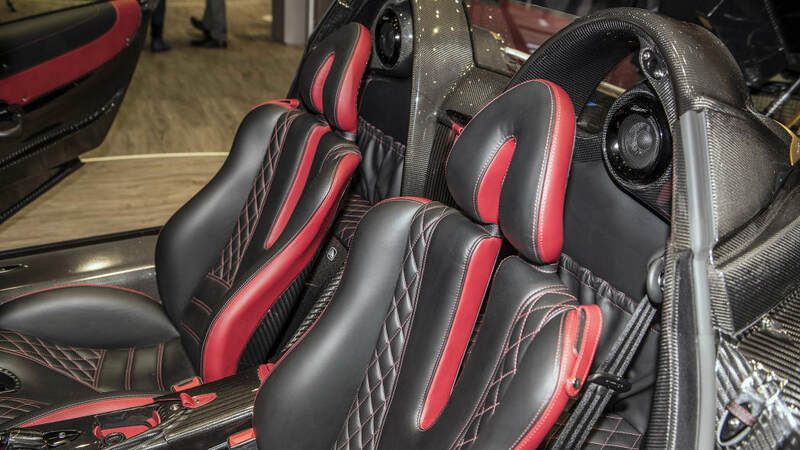 To hear him tell it, you'd think the soft-top might have been the second-most complicated.